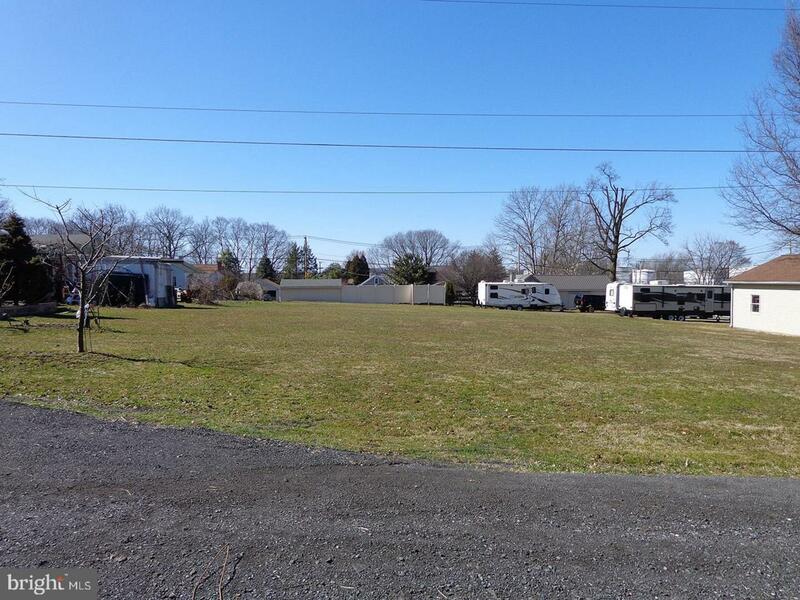 Approx.30 acre (14400sf) lot located just off Old Fritztown Rd in Spring Twp. Berks Co. This property sets in the highly desirable Wilson School District. Public sewer access fronts the yard area along with above ground electric utility. New property owners will however need a township sewer permit from local authorities. Property lies along Beacon Ave. and come with shared responsibility for drive way maintenance. Spring township has a documented Right of way, however has not dedicated the road system in this development for township maintenance. The .30acres does not include any of the right of way land volume. If you are seeking a nice level lot in Wilson schools, take a drive and see if this opportunity meets your needs.